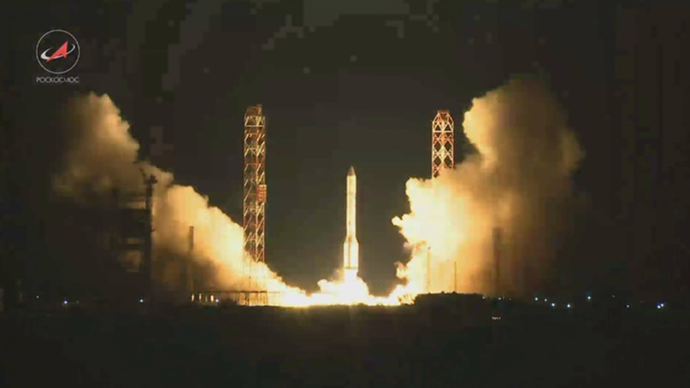 The botched launch of the Proton-M rocket this month may have been caused by sabotage, the chair of the investigating commission said. This conspiratorial version is being considered as part of the probe, although it’s not a likely scenario. “All variants are being analyzed in detail. As of today the most likely version involves the failure of a bearing unit in the turbine pump assembly. But, I repeat, all versions are under consideration,” Aleksandr Danilyuk, who chairs an inter-body commission investigating the May-16 incident, said. “The sabotage version has not been ruled out,” he added. 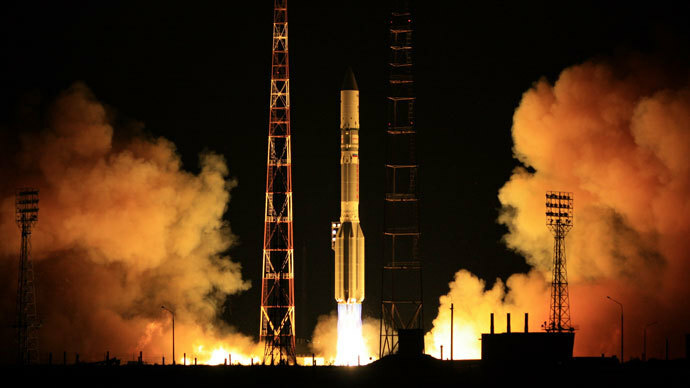 The Proton-M rocket, carrying Russia’s most powerful telecommunication satellite, burned up after failing to enter orbit, when the third stage of the vehicle malfunctioned. It was the second attempt to put a satellite of this design into space. 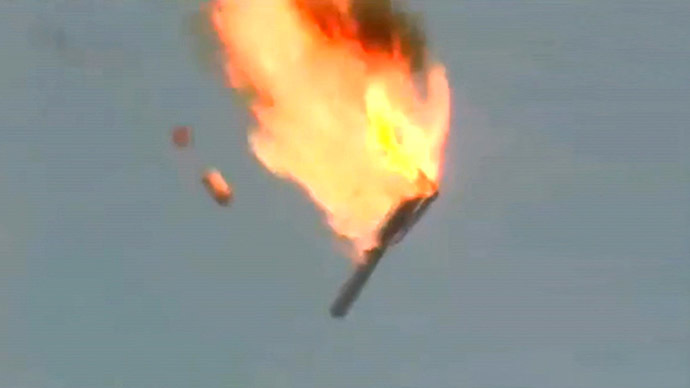 This month’s Proton crash is one of several similar incidents on record, including the July 2013 disaster, in which a rocket failed immediately after takeoff, rammed into the ground and erupted in an enormous ball of fire. 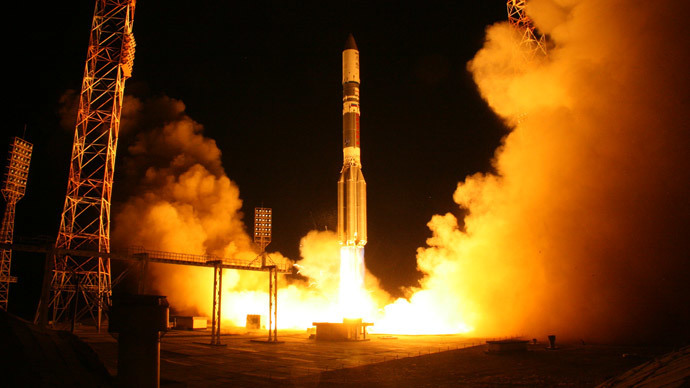 The sabotage version voiced on Thursday caused some hype in Russian media and drew a rebuke from Vice Prime Minister Dmitry Rogozin, who supervises the Russian space industry. “The Roscosmos disaster commission should first finish its work and present the results to the Russian government, and only then torment society with new versions of what happened,” he tweeted. Earlier, the Russian national space agency indicated that the Proton launch failure was caused by a malfunctioning steering engine in the third stage. The fuel pump mentioned by Danilyuk provided the feed to the failed engine. The commission is also considering a rupture in the fuel line, a failure of the fuel flow regulator due to fuel contamination and a clogged fuel filter as possible scenarios for the malfunction.